What licenses do you use for publishing? We have a strong preference for the Creative Commons Attribution-ShareAlike 4.0 International license or the Creative Commons Attribution 4.0 International license, but we are open for other accepted open access licenses if the authors prefer. Especially for software the creative commons licenses may not be perfectly adequate. We invite you to have a look at the Open Definition by the Open Knowledge Foundation and the license overview from the Free Software Foundation. Please cite your data sets and code as if they were literature. Use DOI or persistent URLs or IPFS hashes to reference them. Making information available to other authors such as data, codes and research materials that support the results in the article is paramount. Data sets and code can be submitted together with the article and will be published under the same open license on IPFS, or have to be deposited in an appropriate, recognized and publicly available repository. Moringa SP obviously does not garantee data availability for external repositories. Moringa Science Publishing relates misconduct in the area of ​​research to the fabrication, falsification and / or plagiarism of any part of the manuscript process. In the event that the publisher is concerned about an article, it will contact the authors in order to clarify these uncertainties. In the case of published plagiarism or double publication, Moringa will make an announcement in the journals involved explaining the situation. 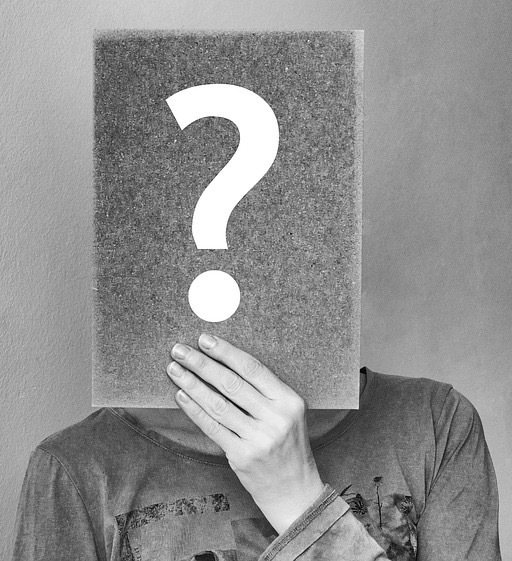 Articles should indicate the names of the participants in the research process and the process of writing the article, as well as other possible contributions from other authors to the final result. Articles are not reviewed based on the results, but strictly on the basis of the methods and the quality of the writing. We will not judge your topic or the result you present as long as it fits into the journal, is ethical and follows Open Science principles: The reader must be able to re-evaluate what you describe in your work. When a new article is submitted, it will first be screened by an editor whether it is suitable to enter the review process or has to be rejected for obvious reasons (that includes for example cases where the article is illegible or badly written, or would be a case of liability for the publisher, or does not adhere to common ethical practices, has been published elsewhere already, etc). Moringa SP also reserves the right to reject articles directly at any stage. After the inital screening the article will enter the peer review process. By default the peer reviews will be published together with the open access article. Authors will be able to opt in to direct open reviews in the future as well. In case the submission is not accepted for publication or the authors decide to retract their submission, the reviews alone will still be published. Authors can opt out of being directly referenced in the reviews in this case. Should any editor have a conflict of interest directly related to the final decision of the article then Moringa will send the manuscript to another editor for evaluation. Authors have the right to appeal editorial decisions. The author must submit the reasons for his appeal to the editor, addressed to the editor. After an appeal, all editorial decisions are final. For whitepapers and techreports as grey literature we only do a basic review by the editors, not the complete peer review process. Today open access plays a very important role in the area of ​​research. Open Access publications allow any user to have the right to download, read, copy, distribute, print, search or link the full texts of scientific articles and use them for any legitimate purpose. Among other advantages that open access offers, researchers can highlighted the speed at which publications are carried out and the global diffusion offered by the internet. Open access allows authors to always keep control of their own publication works and their rights as authors, as well as increases the impact of their work because by means of internet more researchers in the world will have access to the article and cite it. The authors enjoy a greater impact on their publications since all of Moringa’s range of journals are consistently open access, which means that any publication can be freely downloaded, printed, distributed, translated, etc. All Moringa articles are peer reviewed, which ensures the integrity and quality of the publications. Authors can even decide to do the review process completely open. 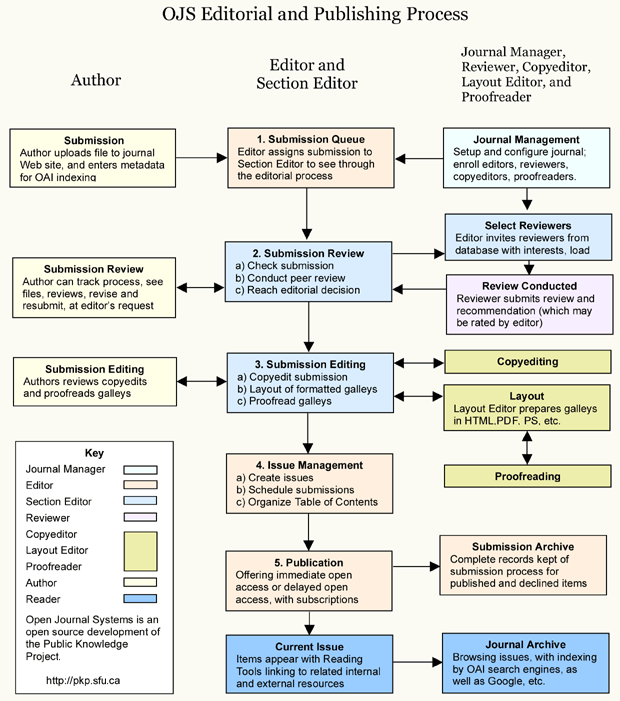 The open review process of articles offers recognition to reviewers. Science is much more than just final results. Science needs repetitions, negative results, etc. This allows for faster progress towards scientific discovery. With the Moringa Journals researchers can make public everything in science. Many publishers do not state how long your article will stay online with them, instead they rely on public libraries for that service. We instead give you 10 year online availability guaranteed on our servers. Moringa’s articles are easy to find and to read through the web with Google. We are also working on getting our publications indexed in PubMed Central, Scopus, ScienceDirect and Web of Science. Moringa makes no restrictions on pages or any of its contents as figures or data sets necessary to support its conclusions and facilitate reproductions. Space restrictions apply for technical reasons. We use a distributed public ledger, aka “blockchain”, to save cryptographic fingerprints and time-stamp all our publications. This way you can proof authorship and authenticity of your work in the future. What are the benefits to publish with Moringa SP? Review of article using the peer review method. 10 years online availability guarantee. Do you have a list of Editors? Please see the corresponding section of each journal to see the list of editors. Moringa Science Publishing considers submission of articles that have not been published previously. Moringa Science Publishing understands that in many cases the authors wish to reproduce some of the content of other publications and even some degree of recycling of text in sections such as antecedents, introduction, methods, are to some extent accepted. However, this case is not allowed in sections such as results and conclusions. In doubt please cite your original work! For Moringa Science Publishing it is important to ensure that research papers are only published once. Conference presentations or the publication of unpublished manuscripts on prepress servers such as arXiv, bioRxiv and PeerJ PrePrints are not considered prior publication and are therefore permitted. The editor has final authority on all matters relating to the publication. What are the possible publication formats? All publications in Moringa Science Publishing journals are only published online. Usually the research papers are accompanied by additional material which can be in figures, videos, tables, data sets, etc. All of this additional material, up to 10MB, is included in the posting on servers of Moringa Science Publishing. In case of publications with larger additional material, it must be stored by the same authors in databases of public domain recognized by them, in such a way that the access codes can be provided. Likewise, we are committed to the authenticity of the files that are trusted by authors worldwide and we guarantee this through Blockchain technology. Do I need to follow a special format to submit my article? What are your templates? No, for the initial submission you can send us your article in any format that is easy to read and to review! That means page numbers, section titles and numbered figures and tables. So if you already prepared your article for another journal or conference, that should do fine. Once your article has run through our review process and has been accepted, we will ask you to resubmit your work using one of our templates on our template page. These templates have been optimized to help us publish your work for printing and online viewing. What are the objectives and scopes of our journals? Moringa journals are only published in open access and present all high quality research related to the area of ​​ science. The review process of the articles is carried out by means of the “peer review” method. The magazine receives and publishes all high quality work in a simple way and without many of the usual restrictions. The articles published in our journals are all related to the areas of biological sciences, physical sciences, mathematics, engineering and computer science. Publication of relevant articles in the area of ​​science under peer review. Greater impact through consistent open access. Once accepted the articles are deposited in the Moringa Science Publishing service under the Creative Commons license (CC-BY-4.0 or CC-BY-SA-4.0). Here the authors retain the copyright, but allow other users to download, modify, distribute, reuse, reprint or copy their articles under the condition of being cited as source. Reviews are open by default. Reviewers increase their reputation through the open process. 10 years online availability guaranteed. Versions for web, eBook and printing. Information about the selection criteria, types of articles and article submission can be found on the information page for authors of each journal.